Dinners and evening events at Victor are the right mix of casual elegance and relaxed luxury. Join us for decadent plated dinners and unique family style experiences. We promise you, it will be a night to remember! Invite up to 25 guests to your own personal “Kitchen Party” an interactive and dynamic new offering from Victor Restaurant. 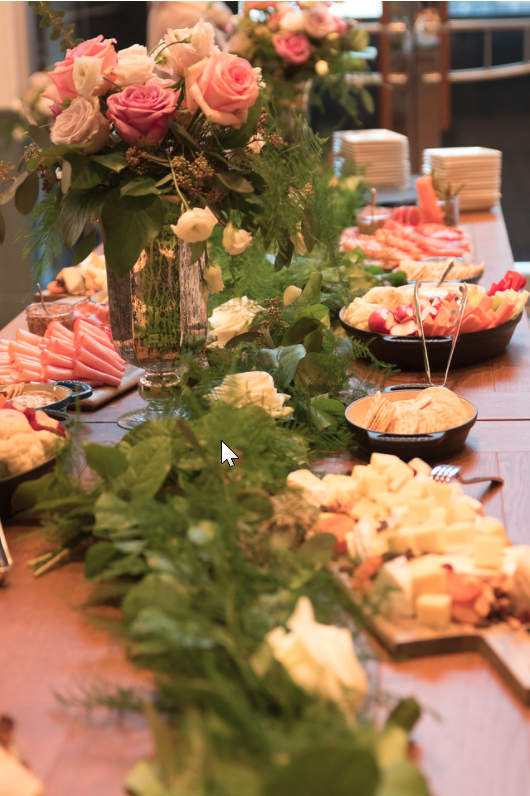 Inspired by the East Coast tradition of hosting a party in your kitchen, this event features a family style meal served in the casual and intimate setting of Cafe Victor. With a multitude of plates to pass, share and discuss, the “Kitchen Party” ensures complete immersion of guests and allows for easy conversation and a less conventional dining experience. Download our private dining menu to see our kitchen party menu options! Looking for a casual hot spot for a drink or two with good company? 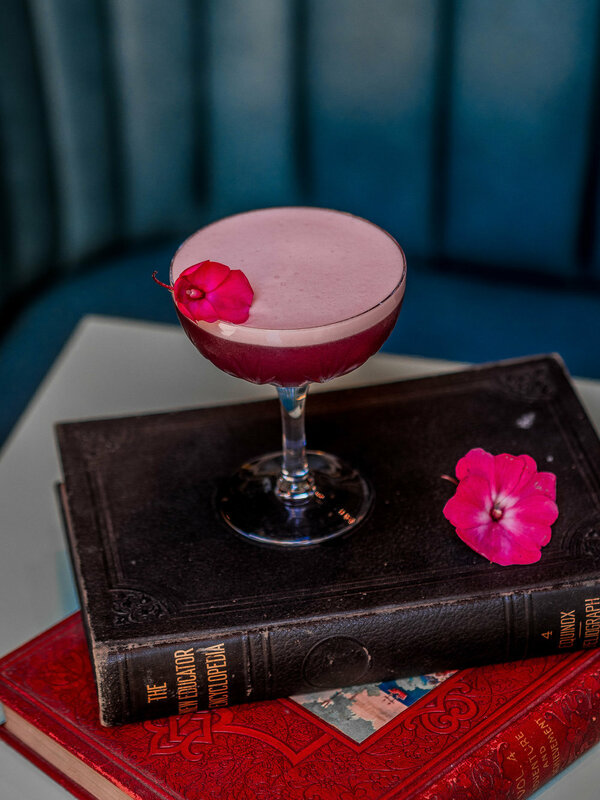 Join us in our beautifully decorated Victor Bar to enjoy some amazing eats from our Bar Menu and various drinks such as our Summer Negroni or Rhubarb Sashay (Shantay). Follow Us - Add - Like to keep up to date with everything new at VICTOR Restaurant!